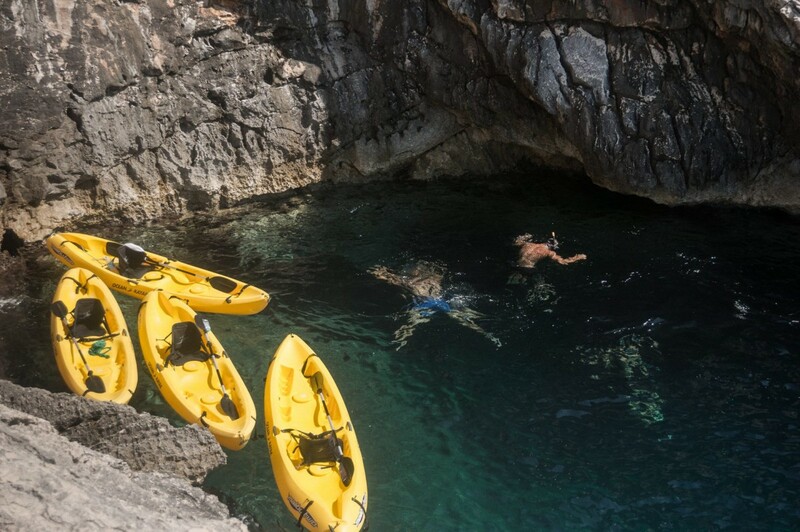 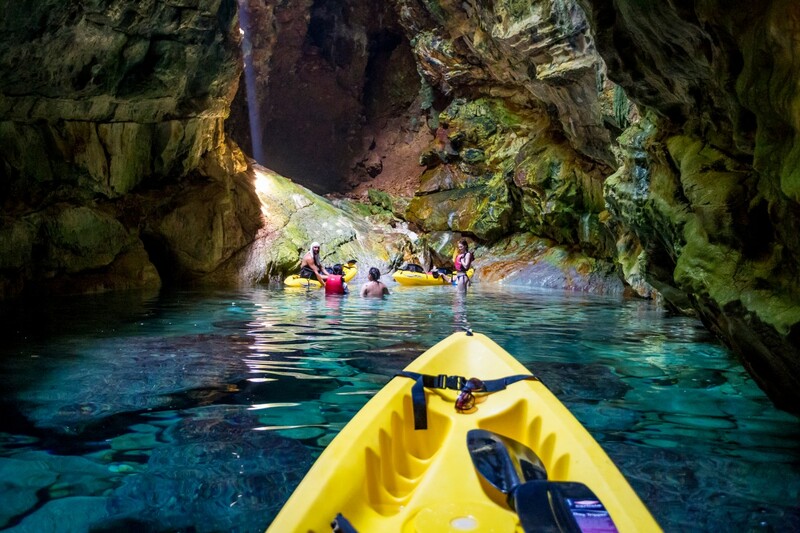 On this full-day kayaking excursion you’ll experience the natural beauty of Dugi Otok, a rugged island located to the west of Zadar. 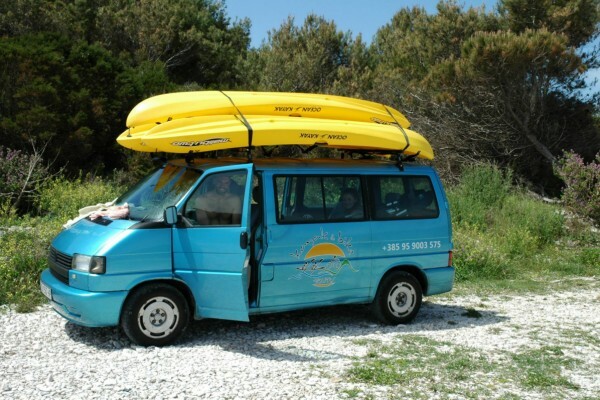 When you arrive, a van will transfer you to the bay, where the kayaking adventure begins. 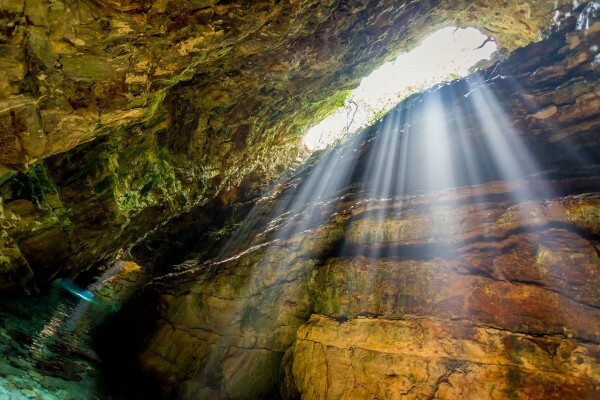 During the tour you’ll encounter secret bays, numerous sea caves and soaring cliffs. 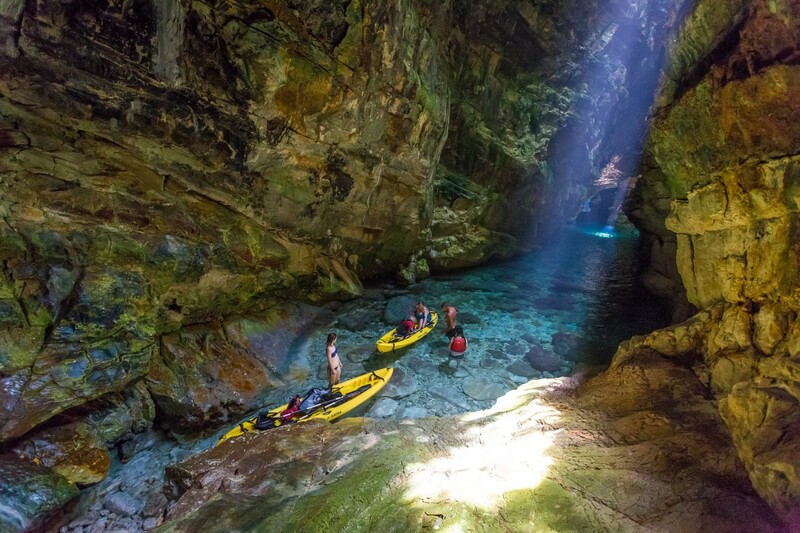 Later, when you return to the starting point you’ll be transferred to the north of island, where you’ll have lunch. 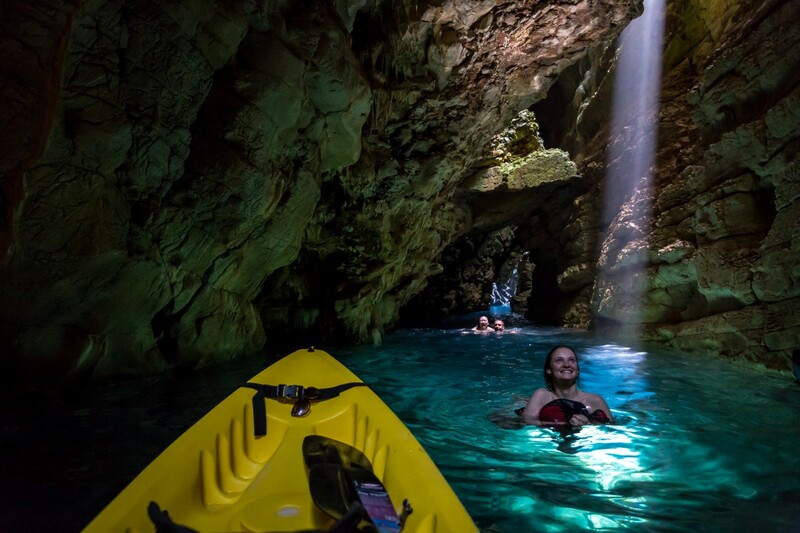 Afterwards, you’ll paddle your kayak to a sunken ship, which offers a spectacular snorkeling experience. The final part of the tour is spent at the white sandy beach of Sakarun, where you can relax, swim and play the local game of picigin – a real treat for all.